Enjoy a ride in luxury inside this clean title BMW M5. CARFAX report shows no accidents or damage making this M5 structurally sound. With heads up display, heated leather seats, sunroof, Bluetooth, push start, you are sure to have a comfortable ride. Equipped with Drivelogic gives you the power to decide if you want a sporty ride or a relaxed ride. Rest assured, once you take this BMW M5 home you will know you've made a solid investment. There aren't any smoke odors because the previous owner was a non-smoker. No need to stress over if this BMW M5 has been maintained over the years. We have the complete SERVICE HISTORY and are happy to provide you with it. Anything meant to stand the test of time must first be built upon a solid foundation. Without a shred of doubt, we guarantee that this vehicle's foundation has not been compromised by any structural damage. With a powerful 10 cyl engine under the hood, you will have plenty of oomph to easily get up to speed when the situation calls for it. We can't think of any reasons that your vehicle shouldn't pamper you. This BMW M5 M5 will give you the luxury that everyone wants. The best thing about this BMW M5 M5 is that its features have features. Do you hear that? Nothing, exactly. This car is mechanically perfect and ready for you to drive off the lot. We know you want a vehicle that looks good. This car has been well maintained and is flawless. We at Onyx Auto Sales LLC understand that buying a car isn't just about transportation but comfort as well. With confidence we can assure the comfort gained from this car's unadulterated interior will be unmatched. 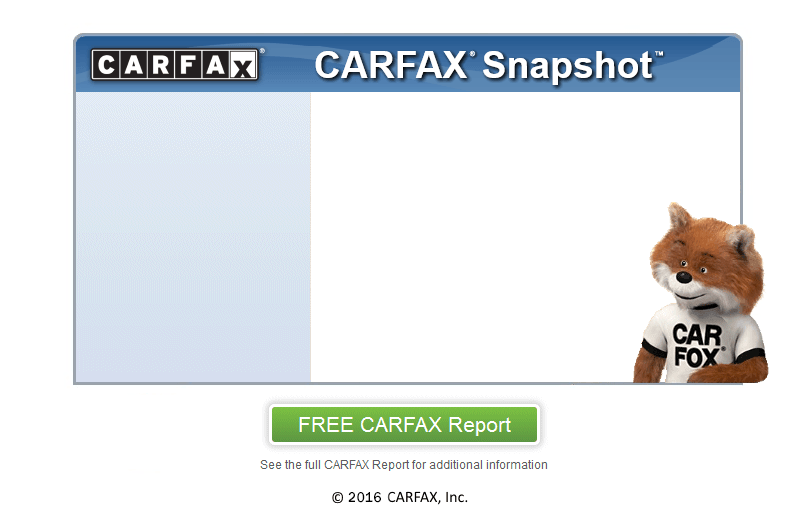 At Onyx Auto Sales LLC, we secure your confidence by running a CARFAX report on every vehicle. Come swing by today and check out this great deal! Purchase your next vehicle from us and you will drive away smiling.